New stories and adaptations are always fun, but here are some fantastic classics that keep me coming back. Boo Radley is one of my favorite characters in literature, and Tom Robinson's story as seen through the eyes of young Scout is a powerfully sad and moving one that calls attention to an unjustly treated man in a prejudiced society as well as the good people standing by truth. I am also fascinated by the author behind this story, Harper Lee, who only published one book in her lifetime until its sequel came out in her last year. This probably seems like a strange one to include because it is so sorrowful, but this story is magical to me. 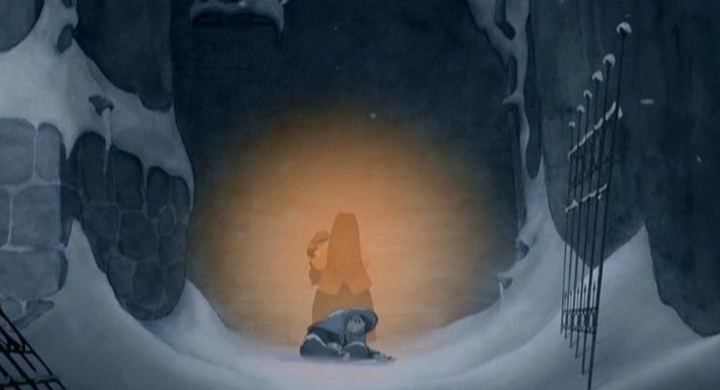 Tragic tales like this one about the little girl who sells matches on a cold winter's night, afraid to return home to her father, happen throughout the world every day, and this telling illuminates the hope and spirit behind the sometimes harsh realities of the world and reminds us there is more than we immediately see. In this way, it is a truly happy story of light and love. the school for girls she once attended, upon her father's death. This story is a testament to the power of hope, attitude, and love that Sara Crewe remains a princess to those around her even after she has lost everything and has no more to give than her own willful spirit. Thank you, Laurie! :) I had to narrow mine down, too, quite a bit. Pride and Prejudice was almost on my list too! Creative idea for a post! I have never read the Little Match Girl, but our family watches the A Little Princess movie quite often. I have never actually read the book, though. Good ones, Hannah! I feel pathetic that I have not read Lord of the Rings. I’ll have to make that happen at some point. My favorite classics are Jane Eyre, by Charlotte Bronte, A Tale of Two Cities, by Charles Dickens, and Kidnapped, by Robert Louis Stevenson. But I love a lot of classic novels, so it is a hard decision. Especially, I love anything by Charles Dickens. He and RLS are two of my favorite authors. Generally, to narrow down the "classics" category in my mind, I count only books written before the twentieth century- maybe including a few from the early twentieth century. So I don't consider Tolkien a classic author. Otherwise, he would doubtless be on my list. Yes, Charles Dickens is also a good choice. Sadly, I haven’t read all that many of his. But I like the ones I know! : ) For a fantasy blog, I find it funny that so many of us have books like Jane Eyre and Little Women on our lists! 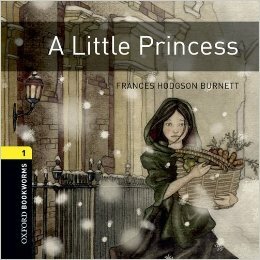 : ) Hannah, you really must read the book A Little Princess! It is wonderful! I also like The Secret Garden. I have to confess, I like the movie version of Pride and Prejudice better than the book, though. 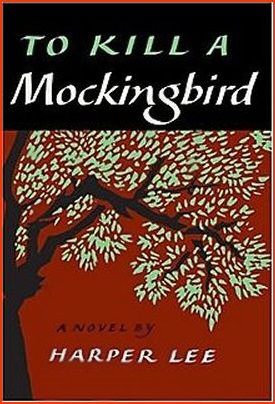 . . To Kill a Mockingbird is also great, but I teach it a lot, so I think I have read too many essays about it for it to be a favorite. The Secret Garden was almost on my list too! Also, a Wrinkle in Time. It is funny, my favorite fantasy stories tend to be middle grade. Yes, Hannah, please ready A Little Princess!